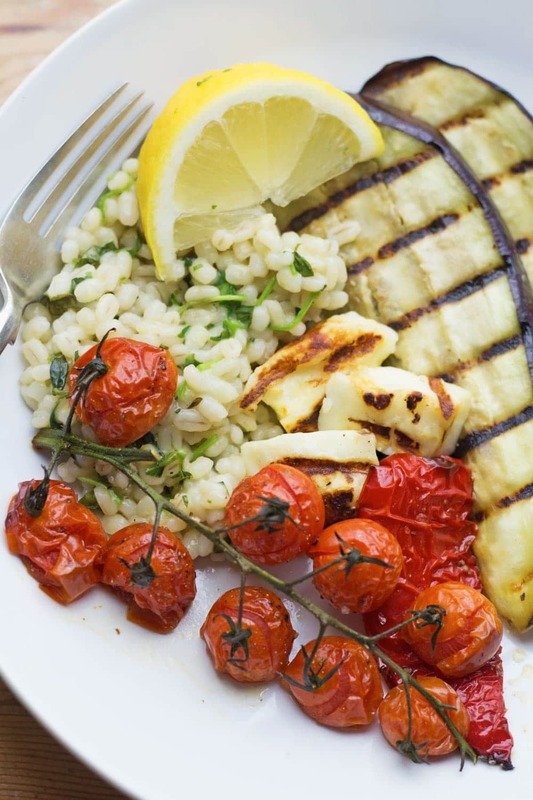 Summer dinner is here with this griddled halloumi served over herby pearl barley. Roasted veg helps to make this a really healthy and delicious meal. 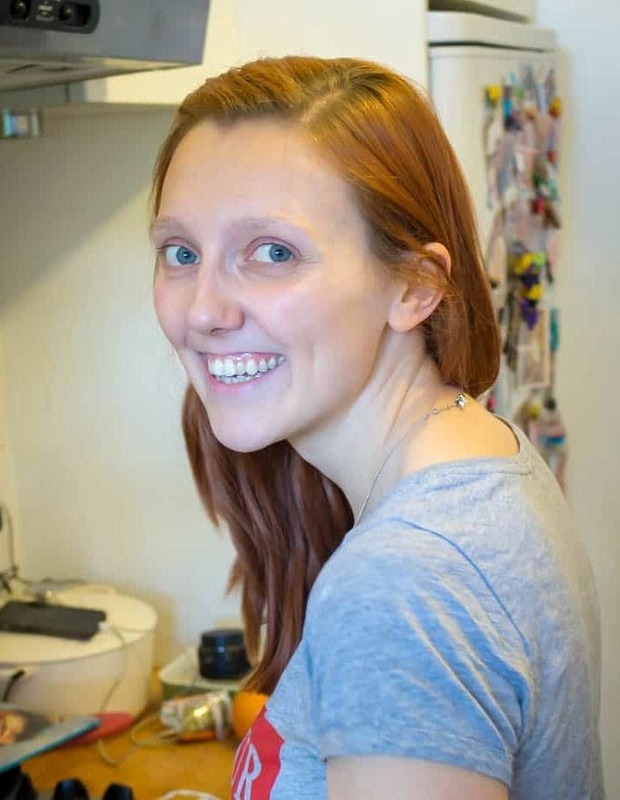 How do we all feel about pearl barley? It’s one of those niche grains that doesn’t really seem to be that popular. I kind of think of it as the uncool, loser grain. It’s not cool like quinoa or couscous. It’s just quietly in the background doing its thing being all pearl barleyish. Up until recently we never really ate it but we felt like going a little crazy recently and we decided to give it a go. I guess the only downside to pearl barley is that it takes a fair bit longer to cook than a lot of other grains. We cooked it for 1 hour and 15 minutes and it was lovely and tender so you just need to bear in mind that you’ll need a little extra time to cook it. Alternatively you could try cooking it in a pressure cooker like I did for this one pot cheesy pearl barley with tomatoes and it takes just 20 minutes instead! On the plus side everything else is super easy and simple to put together. Once you’ve got the barley cooking you can go relax for a while, grab a glass of wine and chillllll. Place the pearl barley into a saucepan. Cover with either water or stock and bring to the boil. Reduce the temperature and allow to simmer gently for an hour and 15 minutes until the barley is perfectly soft and tender. There’s also some griddled halloumi of course because halloumi is top five greatest foods to ever have been invented. 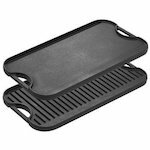 We cooked it on our cast iron griddle to get pretty char marks on it but you could cook it however you like it. Same goes for the slices of aubergine (eggplant). Finally there’s just some roasted veg – we used red pepper and some gorgeous cherry tomatoes on the vine. Let’s talk tomatoes for a second. Will and I came to the realisation the other day that it is a terrible terrible idea to buy cheap tomatoes when Will decided to go wild and buy some fancy tomatoes. Cheap tomatoes taste of nothing and you may as well not eat them. Slightly more expensive tomatoes are the only things that are worth buying. Like little drops of heaven. 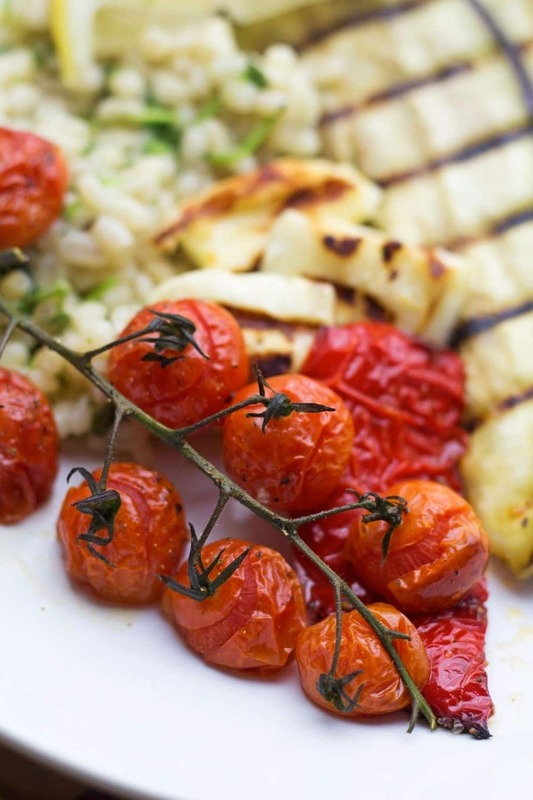 This is really just the perfect summery dinner. 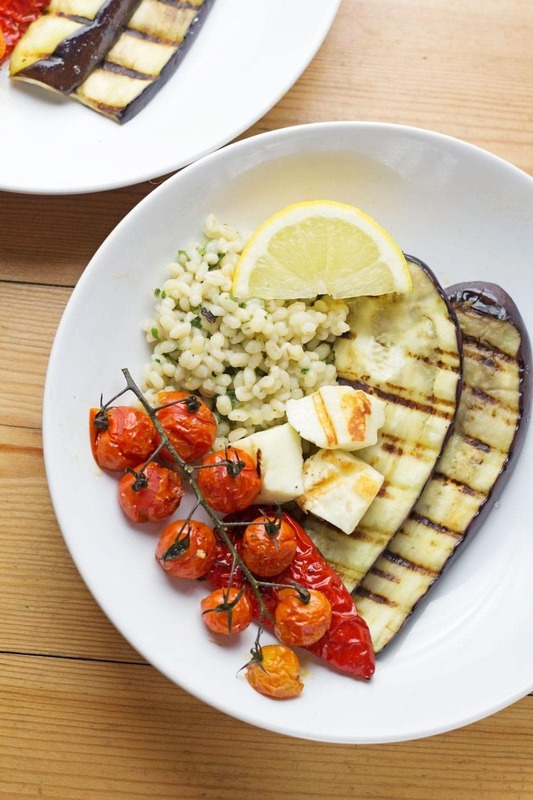 WONDERING WHAT TO DO WITH THE LEFTOVER INGREDIENTS ONCE YOU’VE MADE THIS GRIDDLED HALLOUMI WITH HERBY BARLEY & ROASTED VEG? Put the dry pearl barley in a saucepan, and cover with cold water, or vegetable stock if preferred. Bring to a boil, then reduce heat and simmer for 1 hour 15 mins or until tender. Generously season the aubergine slices with salt. Place them in a colander. 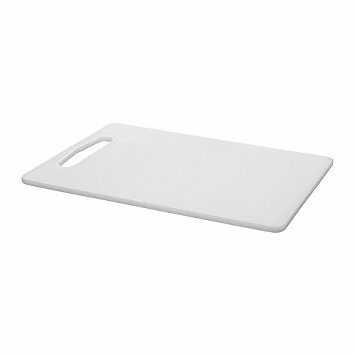 Let stand 15 to 30 minutes, then pat dry with a paper towel. Heat the oven to 200°C. 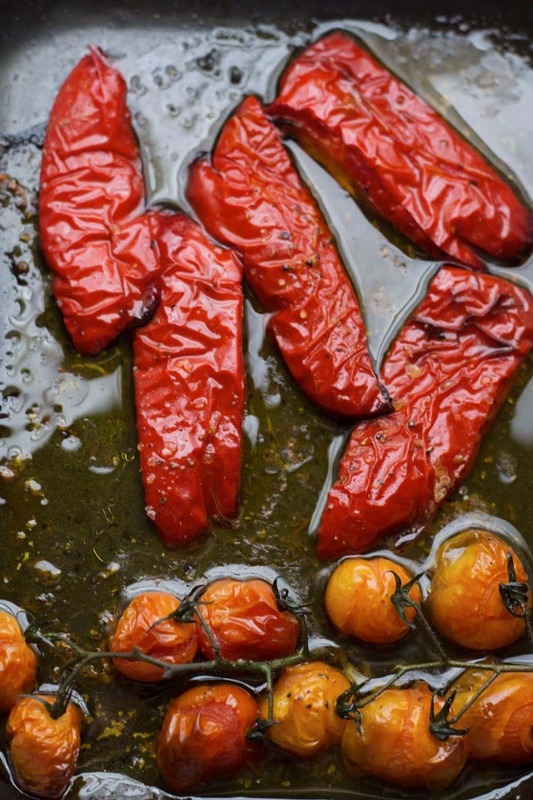 Put the red pepper and cherry tomatoes on a baking tray with a tablespoon of olive oil and some salt and pepper. Place in the oven for 30 minutes. Heat a griddle or frying pan over a high heat with the other tablespoon of olive oil. Griddle the aubergine and halloumi cubes in batches until cooked. The aubergine will take about 5 minutes on each side and the halloumi just needs to be crisped to your liking. Once the barley is cooked stir through the chopped herbs and a squeeze of lemon juice. 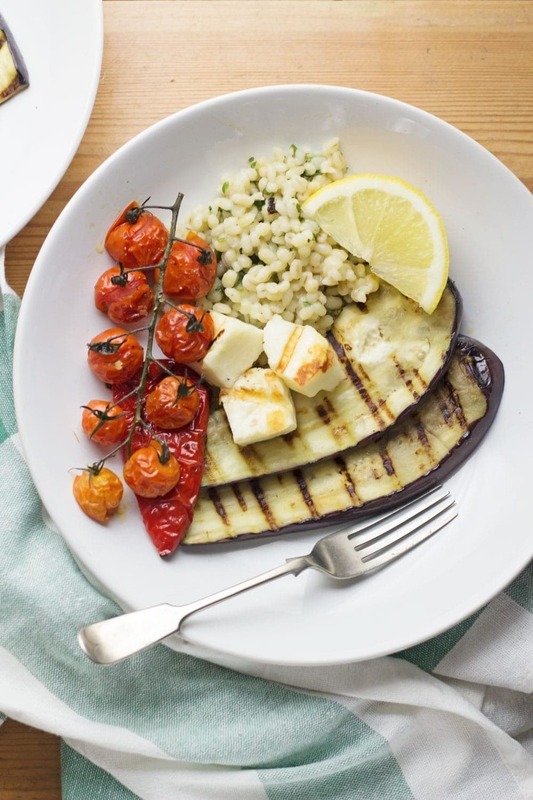 Serve a helping of the barley with a couple of slices of aubergine, some cubes of halloumi and the roasted veg along with a lemon wedge. 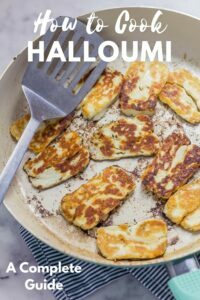 I love haloumi, but I very rarely buy it because I’m always flummoxed as to what to do with it. Now I do! 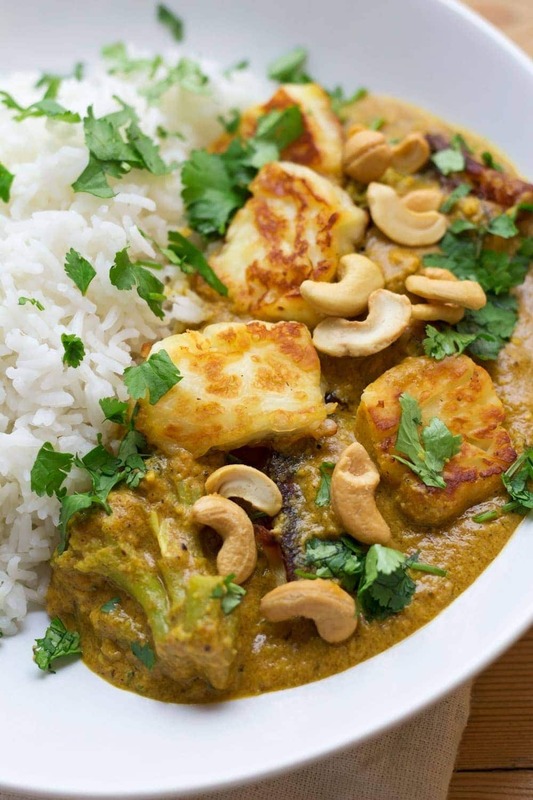 This is a great vegetarian mixed grill! Love it. Mmmmm. I like pearl barley!, but I agree, it’s overlooked a lot! This looks so fabulous! I love tomatoes done like that. I can’t wait to make it!! This has my name all over it! 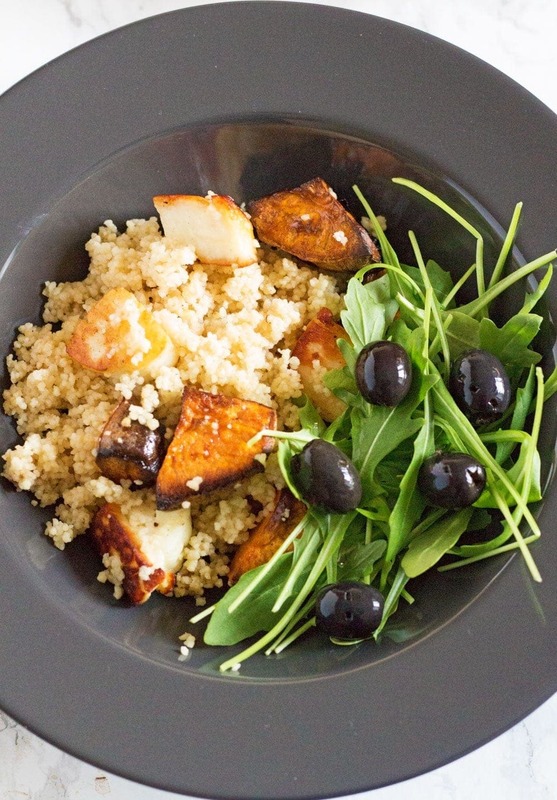 From the halloumi to the eggplant. Yum! I had never heard of halumi Cheese until recently… I just bought some for another recipe that looked good and lucky me I have enough to give yours a try too. My sister is a recent vegetarian and she’s visiting so Im thrilled to make something that she will eat.